We wish you all a Merry Christmas, and hope that you are celebrating a time of peace and great joy. Thank you for joining us in our love of crafting, and our walk of faith! We just scraped in with enough entries for a Top 3, so here they are! Karen please email me (Pauline) at the yahoo address on the right, and I'll get your prize off to you! 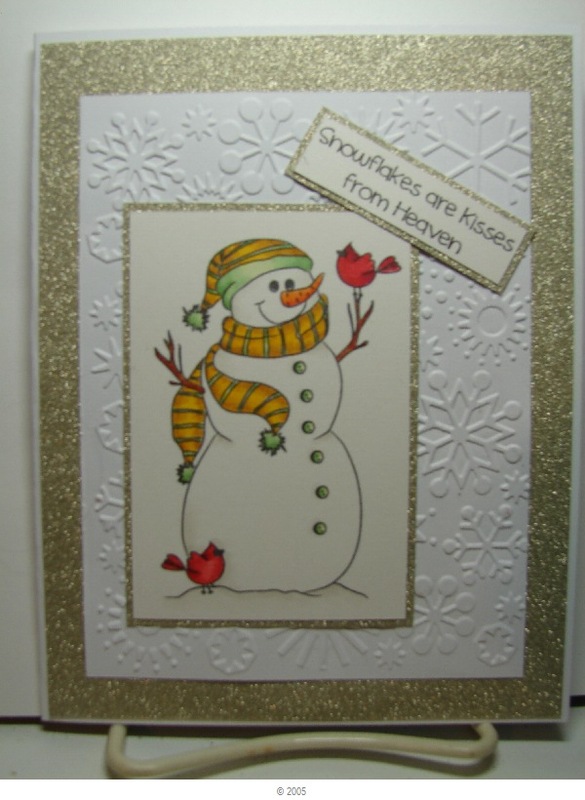 Thank you for sponsoring our Christmas challenge, Michelle Perkett Studio! Before I welcome you to our challenge, our sponsor this week is Clear Dollar Stamps! Our random prize winner will receive a $15 voucher for use at the Clear Dollar Stamps store.. wonderful! We're thrilled to have Clear Dollar Stamps as a sponsor because the images are wonderful, and the sentiments fit the heart of our challenges here so perfectly! (Yes I know, still wonderful for a Christmas creation, but it doesn't have to be!). Remember that your creation should show your Twist of Faith! Our team this week has created some real delights with our sponsor's images.... have a look here! 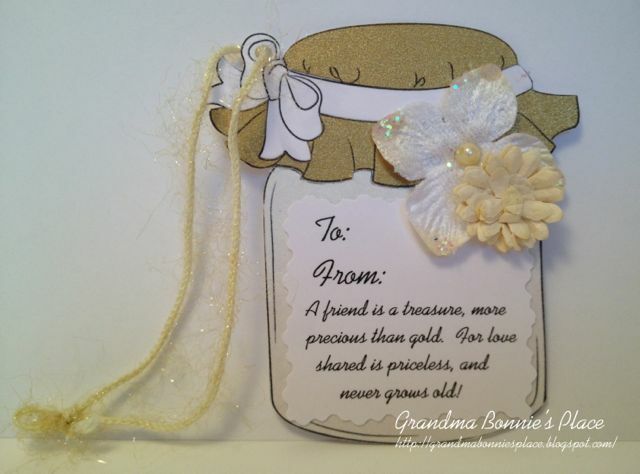 We hope that you will share with us in our GOLD and WHITE challenge. We also wish you all a healthy and happy New Year, filled with everything good. 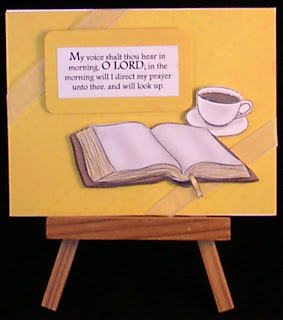 And have a wonderful and blessed week! I'm a new follower of your wonderful blog. 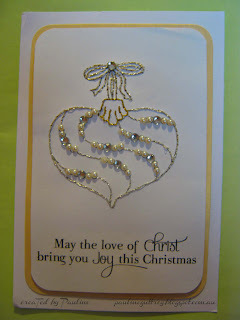 A friend & member of your DT, Gail Scott, sent me the pretty white mat embossed with the Wisemen that I used. Thanks Gail! 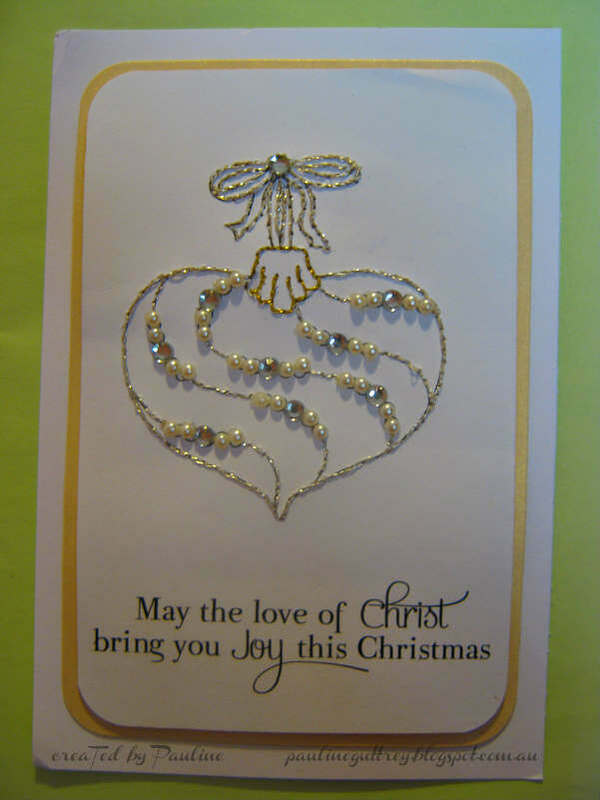 I hope that my sentiment & card are appropriate for your challenge. I have combined with 10 challenges total & this is my 1st entry. I have another ready that I'll enter also soon. Merry Christmas! Here in Central TX it is snowing on Christmas Day. Started out raining & thundering with more rain, Forecast was for snow flurries late afternoon but before noon it was snowing. It is snowing lighter now. Good day to be indoors and craft. Oops I forgot to put CDS DT member behind my name. I just had to play since we were sponsoring! !